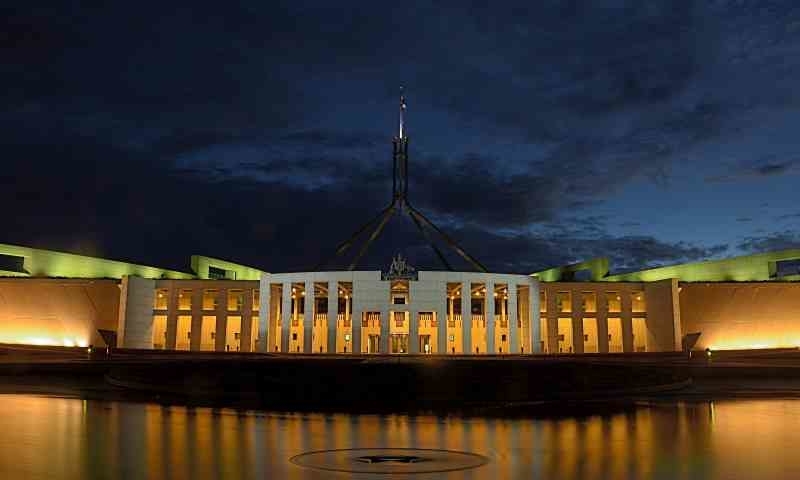 With an election predicted for May, the budget and the budget-in-reply speech act as an election platform for both the government and the opposition. In terms of small business, the government put forward a budget with consumer tax cuts, an expanded instant asset write-off, incentive for exporters and cash for businesses to take on an apprentice. It has largely been regarded as a safe budget, with the small business sector happy with the certainty it provides. The government’s tax cuts will put more money in the pocket of a number of small business owners and sole traders, which doubles as a major source of business finance. The opposition has its own plan of how taxes should be cut, with a larger focus on incomes below $48,000, which encompasses more than 50 percent of all small business owners. It is well worth keeping in mind any change to the tax infrastructure is subject to legislation passing the Parliament, which could be materially different to what is announced in pre-election pitches. The opposition in-reply speech didn’t introduce any specific small business policy, rather choosing to accentuate the previously announced “Australian Investment Guarantee,” allowing businesses to immediately deduct 20 percent of an applicable business investment over $20,000, a targeted apprentice program and expanded funding for health care. These policies are in addition to the government’s expanded instant asset write-off, allowing businesses with a turnover of up to $50 million to an immediate tax deduction for investments up to $30,000 to June 30, 2020, and the $2 billion Australian Business Securitisation Fund to increase competition in small business financing, legislated this week. The election is widely tipped to be announced this Sunday, marking the start of an election campaign ending in May. Curiously, the budget did include over $3 billion in “decisions taken but not yet announced.” This suggests the government is holding back some relatively big spending measures to announce during the election period. Hopefully this parcel of money includes some small business measures that prepare the nation for the future.